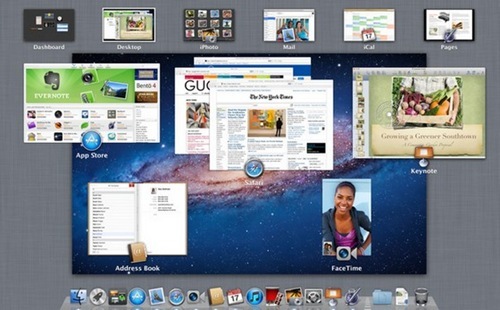 Mac OS X Lion is now available on the Mac App Store right now for $29.99. With some amazing features in Mac OS X, more than 200 new features from what Apple says, this pricing is an incredible proposition for those who are already on Mac OS X Snow Leopard. 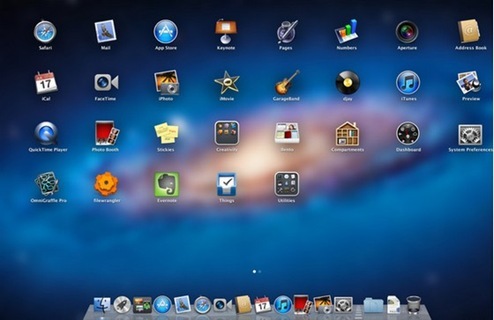 One of the main highlights for the Mac OS X Lion is that it is inching closer to the success of the iOS platform. From full screen apps, multi-touch gestures, auto saving applications and launch pad that looks like the iPad homescreen are all a move towards unifying the 2 platforms. To upgrade to Mac OS X Lion, you need to be on Snow Leopard. If not you have to upgrade to Snow Leopard first before you can upgrade to Lion. Apple has made it so that you can download OS X Lion only from the Mac App Store and you can’t buy a physical disc from Apple Store or other retailers. However, I have put together a guide on how to burn Mac OS X Lion Boot Disc. Great prog must have it!It looks very usefull and made good enought!Thanks for news! Nice very nice!Great icon paintin!